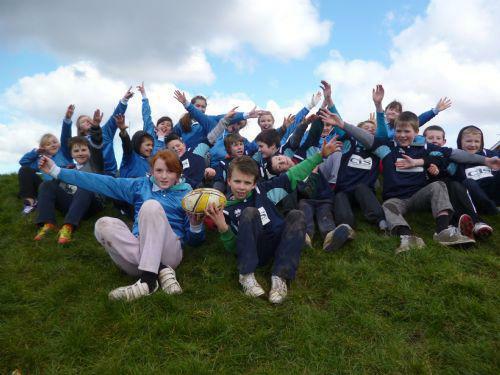 Teams from Primary 6 and 7 represented Drumgor PS at a Tag Rugby Tournament at Chambers Park, Portadown on Monday 11 March. Against a biting wind and snow flurries, the boys and girls put their all into their matches against teams from Millington PS, Bocombra PS, Moyallen PS and Birches PS. Thank you to Portadown Rugby Club for organising this fun event.